From the March of this year everyone is able to check on the eesti.ee portal, which state agencies have reviewed their data from the population register. The new service is a matter of grave concern to notaries who are required to make inquiries into the population register, for example, if it is necessary to find out whether real estate may be the joint property of spouses or former spouses, or if it is necessary to organize succession proceedings based on data, including identifying potential heirs. 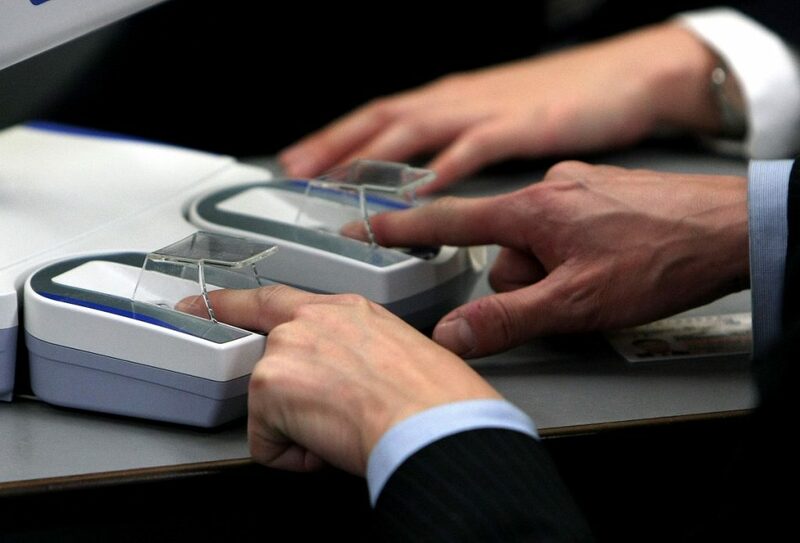 According to Eve Strangi, Chief Executive Officer of the Chamber of Notaries, after the Data Tracker service came into being, people who did not use the notarial service themselves, but whose parents, children or spouse had done this, also came to the notice that personal data was viewed. In most cases, people can get information that their data has been viewed, but not always. “An exception, for example, is the situation where heir data is required to make a will. However, the will until the death of the maker is secret, and the existence and content of the act can not be disclosed to the heir earlier than specified by the law. Some filters are needed. For example, the queries made by law enforcement institutions in investigating the crimes must not show up to the subjects in the Data Tracker service. This entry was posted in Personal Data, Privacy and tagged Heiko Vainsalu on June 30, 2017 by user469294. During a Garage48 hackathon held in Tallinn over the weekend, one participating team announced that they could not publish the results of their work as it contained too much personal data they had accidentally come across in state document registers. There are hundreds of such registers across Estonia, as each ministry, agencies, local governments and schools all have their own digital document registers. The paper noted that while the Estonian Data Protection Inspectorate does check the security of document registers, it does so by hand, and checks are often followed by monitoring procedures and, less frequently, even fines for register administrators. A similar problem was discovered back in April by Estonian startup Texta that created its own document registers analysis tool. Co-founder of Texta Silver Traat said they discovered a lot of highly detailed personal information in the documents register of the education ministry. „We held a workshop as part of a language technology conference where we did what the state lacks the capacity to do itself. We downloaded 150,000 documents from the ministry’s document register and discovered that they held, among other things, people’s personal identification numbers, bank account numbers, addresses. We even came across some passport numbers,“ Traat described. He added that most of the information was from employment contracts. This is the unfortunate side-effect of open data. For that data to be useful it actually has to contain at least some bits of personal data. This entry was posted in Information Classification, Personal Data, Privacy on June 26, 2017 by user469294. In March a service was added to the Eesti.ee online portal that allows users to see which government institutions have accessed their personal data. According to daily Eesti Päevaleht, there are plenty of illegal queries. As the paper wrote on Tuesday, the Unemployment Insurance Fund, the E-Health System, notaries, and plenty of others regularly break the law by accessing people’s personal data without a legally valid reason. What happens is that every time e.g. someone’s general practitioner accesses their data, the system automatically also displays their immediate relatives and their personal ID codes. This data represents a series of illegal queries by the system. “Thanks to the data tracker it has become clear that the information systems of plenty of institutions apply only the broader query also for their services that don’t require the data of connected persons. Those institutions where the problem has come up are already improving their systems,” the Data Protection Inspectorate’s press spokeswoman, Maire Iro, said. According to Iro the inspectorate does not have a complete overview of all the institutions affected, but that local government, liquidators, and notaries had already begun to check their queries. Director General of the Estonian Data Protection Inspectorate (AKI) Viljar Peep sent a letter to Minister of Jutice Urmas Reinsalu this week expressing concern about extensive data processing by state agencies, first and foremost by the Estonian Tax and Customs Board (MTA). An amendment to the Taxation Act entered into force on April 1 which granted the MTA access to a large number of databases for risk assessment, i.e. tax intelligence, purposes, reported daily Eesti Päevaleht (link in Estonian). The tax authority primarily requests information from transaction databases of the Central Commercial Register, the Traffic Register and the Land Register. The Police and Border Guard (PPA) and the Estonian Road Administration have expressed interest in similar access to databases. This entry was posted in Personal Data, Privacy and tagged Viljar Peep on May 15, 2017 by user469294. The focus of this Yearbook is on criminal procedure with special emphasis on surveillance operations. There are three articles that are of our interest. First, full judicial pre-approval of surveillance operations, judicial supervision of the operations at the time of conduct thereof, and effective review of the operations after their completion are not ensured. Second, the rules on surveillance are laconic, incomplete and ambiguous, and the case law has not been able to improve this situation. In other words, legal clarity of the law is not ensured. This adds to the complexity of judges’ work and may also contribute to superficiality. In addition, the case law does not clarify whether the installation of spyware in a computer system should be regarded as the installation of a technical means. As of 1 January 2013, examination of traffic and location data in electronic communication is not considered to be a surveillance operation. This article focuses on the questions that have arisen in connection with surveillance operations and to which the current law does not provide answers. The discussion of these issues is intended to point out that the activities of public authorities in organising surveillance are inadequately regulated by the Code of Criminal Procedure. 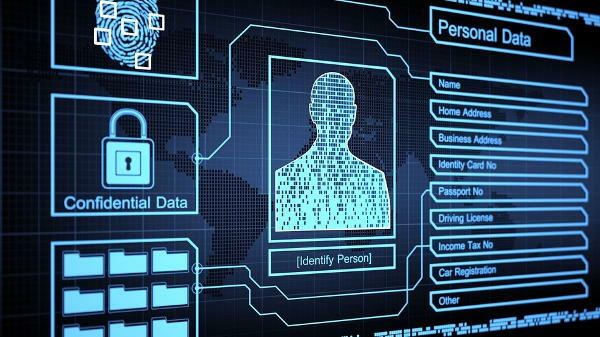 This creates a situation where the provisions on access to information on surveillance operations do not guarantee that a person subjected to surveillance can examine the data collected by surveillance operations and, where necessary, take possession of the data in a format that can be played back. 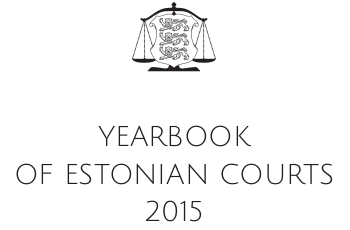 The Code of Criminal Procedure of Estonia does not regulate computer system searches. It is relatively difficult to apply the existing rules to the collection of evidence in the manner described in this article, but it is still possible. When performing an inspection, the body conducting proceedings is not entirely free of jurisdiction-related issues: for example, if the object of inspection is the social media website of a victim or a suspect, then the inspection of the website is complicated in theory, but simple in practice – a mouse click is enough to display various data within the territory of Estonia. An inspection can be based on cooperation (the subject voluntarily provides the user IDs and passwords), but there is always the possibility that voluntary cooperation fails. An investigative body should be able to rely on a legal regime in such cases. This entry was posted in Digital Evidence, Intelligence, Legal Aspects, Privacy, Research Articles and tagged Eneli Laurits, Küllike Namm, Uno Lõhmus on December 22, 2016 by user469294. For the past 20 years or so Estonian e-government and the X-Road backbone has been promoted with the promise of transparency. Yes, we keep a lot of data, but it is stored securely and you can always check who has accessed it. This means transparency and trust. Or “trust”, as in this The Guardian interview with Toomas Henrik Ilves. Problem is, there is no such transparency – no notifications, no place to log in and see who has accessed your data. There was one system with such functionality, but it was shut down like 10 years ago (added: there is one system – E-Health’s Digilugu.ee “patient portal”). And even when it worked, it displayed only trivial amount of accesses [..]. The rest of the databases? I recall a meeting (in the government residence, no less) where the topic was discussed, possibly on a roundtable arranged by the National Audit Office. After some serious googling I found a contact address where to submit a request to get information about who has accessed my data in the Population Registry. It took some months to get the answer, it supposedly had information about who had requested my data available only in the “comments field” and had to be assembled manually. Promoting the idea to requesting such transparency is a good start for denial-of-service attack on Estonian e-government. Then there was a case when somebody from the Ministry of the Interior was to promote some new legislation mandating more data storage with the argument, that everybody is able to see who has been accessing the data, so it is not a privacy violation. Our correspondence with her ended after couple of rounds, after she was unable to find any proof of solution where I could view the access log. And don’t get me started on the question of who can purchase the data from our Population Registry or from Business Register. Want to get contacts of unemployed pensioners? Give us your monies! Want to spam every e-resident who has created a company? Sure, all addresses in registry must be business contacts so spam away (and give us some monies)! Interesting research to conduct would be to submit bunch of requests for personal data access reports to various state database holders and analyze the response time and the detailedness level of the answers. This entry was posted in E-government, Personal Data, Privacy and tagged Peeter Marvet on September 2, 2016 by user469294. Lawyers defending Edgar Savisaar are hopeful to kill criminal case against the Centre chairman with just one move – asking that the initial evidence, the basis for all the rest, be declared invalid. This would be the piece of information acquired by security police which afterwards triggered the whole criminal case – by eavesdropping a private conversation between then Mayor of Tallinn Mr Savisaar and Meriton Hotel owner Aleksander Kofkin at the Balalaika. While talking about the food, a topic slipped in which made police ears perk up. 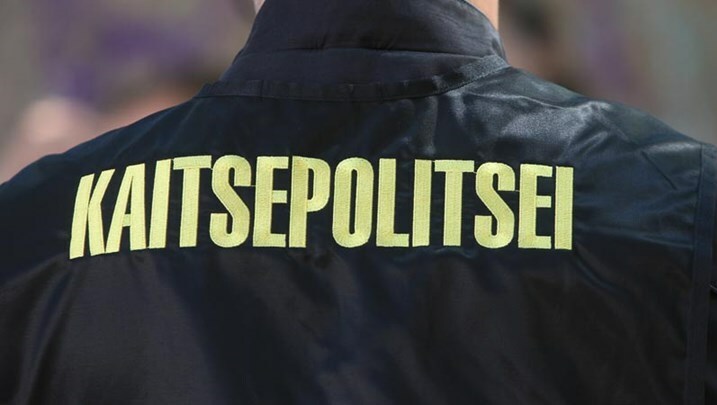 [..] After years of eavesdropping on Mr Savisaar, this for the security police seemed to be a sign that the mayor was involved in issues outside of official responsibilities. [..] While Mr Savisaar is contesting that, the main issue is the method of acquiring the information may not have been legally justified and thus the basis for all the rest of the case would fall off. 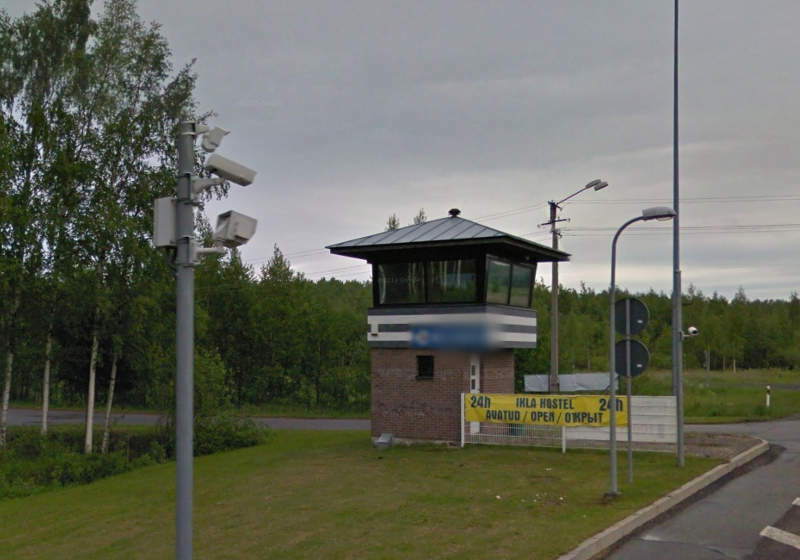 In Estonia, security agencies are allowed to eavesdrop on people and institutions outside criminal procedure to prevent danger and in the interests of security. For this, special permission is granted by an expert administrative judge. All related information and related issues (such as statistics) is state secret. Years of eavesdropping without having a right to ever find it out, and overall statistics being a state secret. As EFF says: When electronic searches are done in secret, we lose our right to challenge the legality of law enforcement invasions of privacy. This entry was posted in Intelligence, Legal Aspects, Privacy and tagged Edgar Savisaar on August 5, 2016 by user469294. 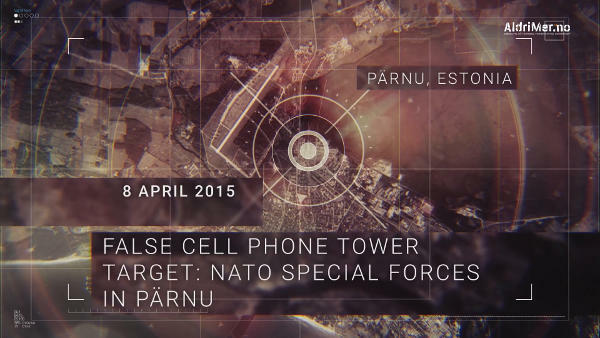 In April 2015 NATO brought their special forces to Estonia for a secret NATO exercise. In the days that followed Russia unleashed a series of aggressive counter measures to monitor their exercises. Estonian signals intelligence quickly discovered an IMSI-catcher – a false cell phone tower in the local cellular network. NATO believes that the Russians attempted to identify the key NATO personnel. This entry was posted in Countersurveillance, Intelligence, Privacy on May 2, 2016 by user469294. Postimees is holding IP addresses of comment authors in the parrot.php JSON file. The field “tsa” seems to hold integer which is IP and the other part is MD5 hash. This IP can be used to find out from which company’s network the comment originates from. PING 3240627210 (193.40.12.10) 56(84) bytes of data. Few years ago the Postimees had the same mistake which they fixed, but now the same mistake is introduced again. This entry was posted in Incidents, Privacy on March 1, 2016 by user469294.